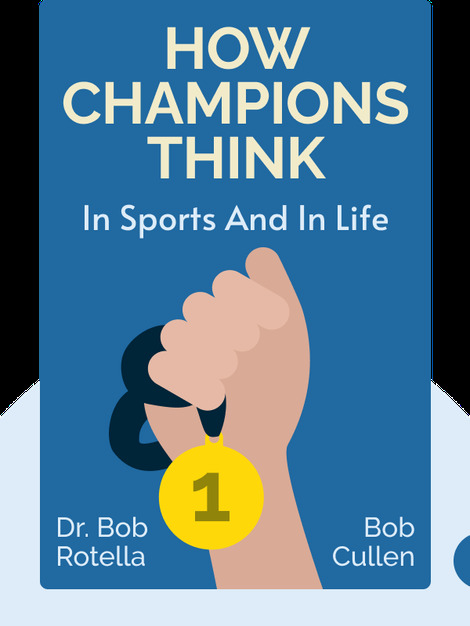 How Champions Think (2015) is a concise guide to the psychology behind success, as used by athletes and business professionals. Chock-full of fascinating examples and useful tricks, these blinks will set you on your path to achieving your maximum potential everyday. 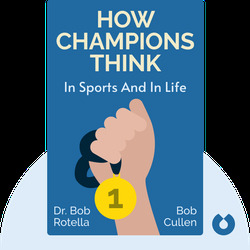 Dr. Bob Rotella was the director of sports psychology at the University of Virginia for 20 years. He has coached successful players from 70 major championships in men's, women's and senior professional golf, as well as other star athletes in tennis, baseball, basketball and football. Bob Cullen is a journalist and writer who has for years collaborated with Dr. Bob Rotella.